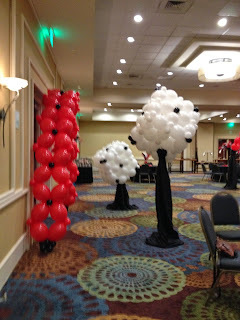 Giant Balloon Dice serve as a Photo Backdrop for the Casino theme Prom. 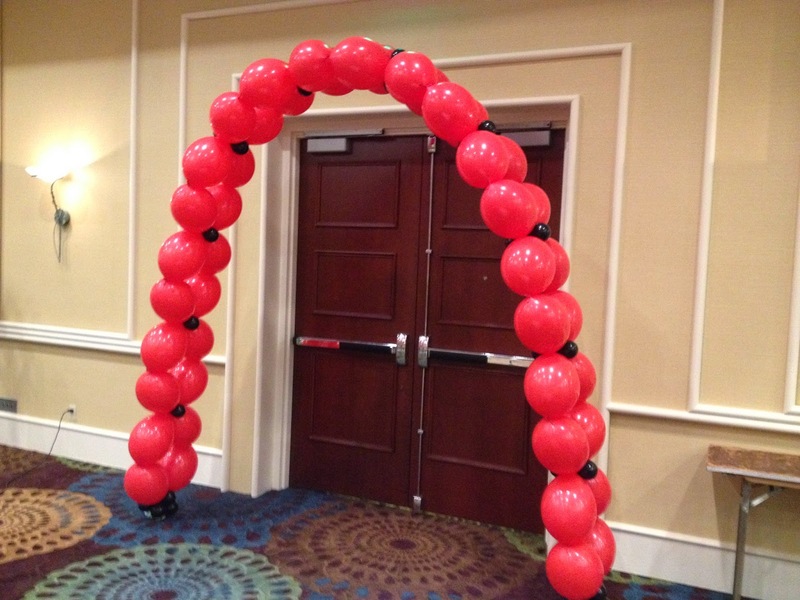 Red linking Arch for the kids to walk under as they enter Prom. Casiono Royal dome Canopy over the Dance floor! 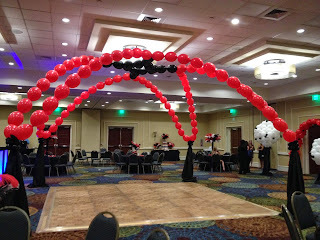 Creating a Canopy makes the Dance floor the focus of attention for this special evening. 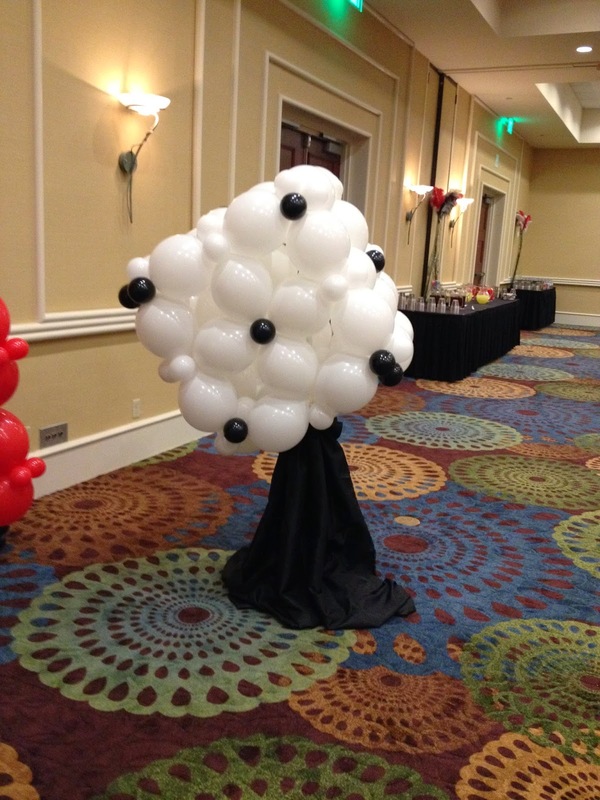 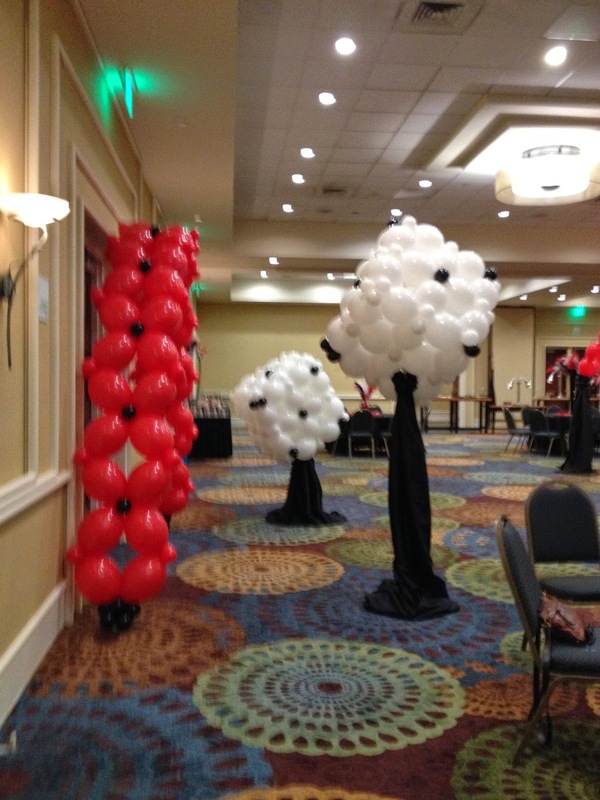 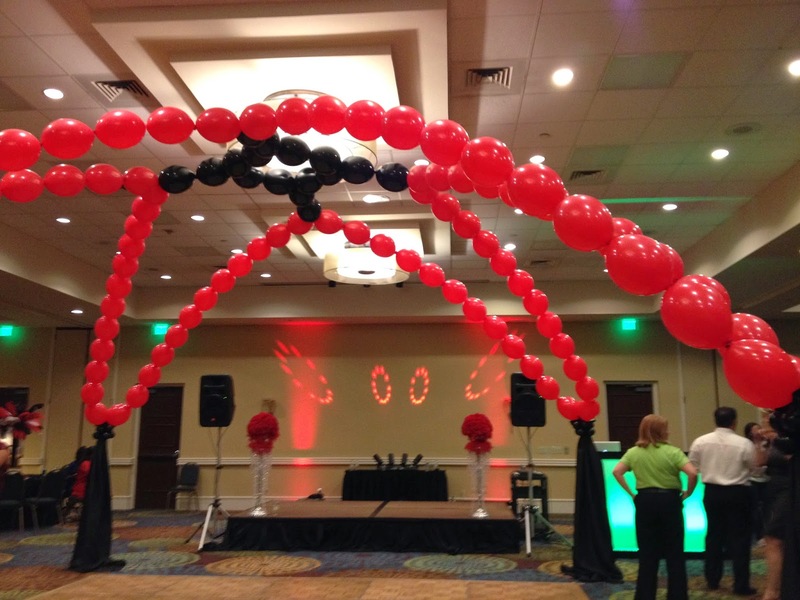 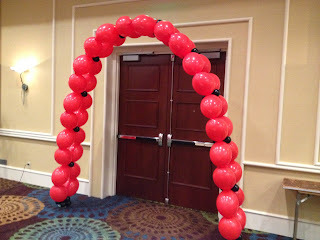 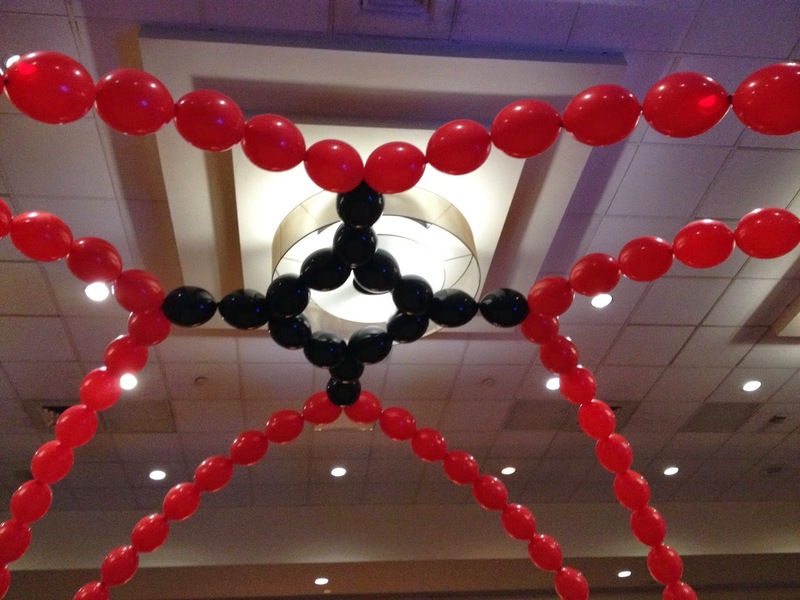 To have custom balloon decor created for your Prom or special event Call 863-255-2025 or email partypeoplecc@msn.com. 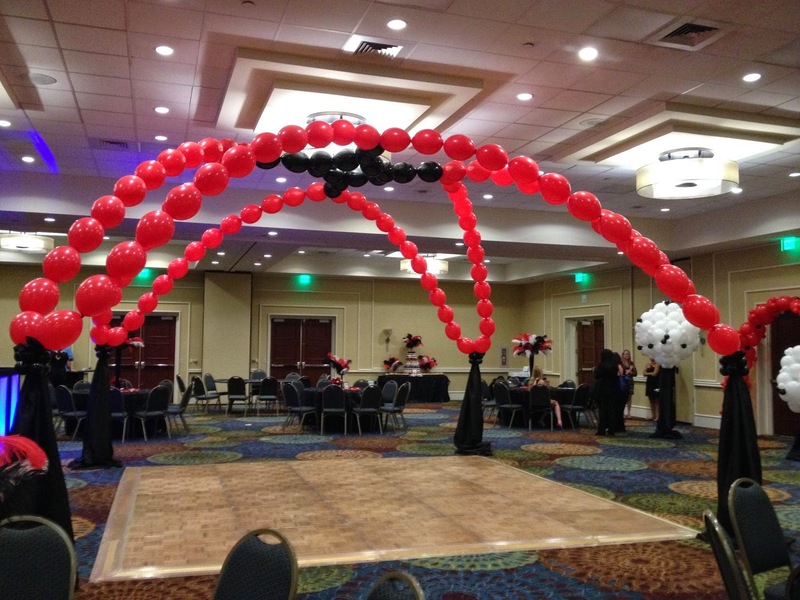 Party People Celebration Company is Located in Lakeland Florida, and serves all of central Florida.